As a parent, I have an interest in high quality educational materials and resources that are suitable for my children. I am sharing these internet resources here in the hopes that this will be helpful to other parents (and teachers) who are also interested in enhancing childhood education for their children in ways that are interesting and inspiring to young minds. For those resources that were suggested by others, I have included a "recommended by" notice following the abstracts (with a link to their personal web site or social networking account if known) -- thank you to everyone for your wonderful suggestions. If you know of an educational resource that should be included in this list, please contact me so that I may include it (after I review it for suitability, etc.). Animal Jam is an online playground designed by National Geographic for kids to learn about the natural world while playing with friends. 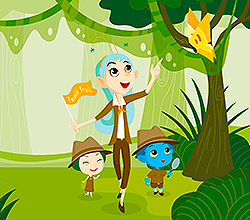 Parent awareness was an important factor in the design, so Animal Jam was developed with tools to help parents manage their childrens' online play while also providing free resources to keep the fun going offline too. This YouTube channel features a variety of hosts who teach a variety of subjects in short videos. 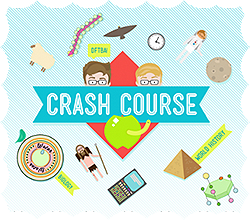 Hank Green teaches Anatomy and Physiology; Phil Plait teaches Astronomy; Craig Benzine teaches U.S. Government and Politics; Adriene Hill and Jacob Clifford teach Economics. There are also some helpful playlists provided for past courses in World History, Biology, Literature, Ecology, Chemistry, Psychology, and US History. The Kids Philosophy Slam is an annual program designed to make philosophy fun and accessible to all kids in grades K-12, as well as to help promote critical thinking skills and encourage dialogue with other students and adults. The Philosophy Slam asks kids to answer a philosophical question such as "What is the meaning of life?" Depending on their age, kids can express themselves in words, artwork, poetry, or song. 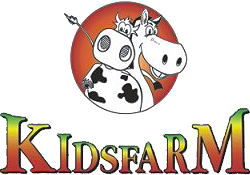 Kids Farm is about animals and people that live and work on a ranch in Colorado, USA. It is a place for young children to learn about farm and wild animals, animal sounds, what grows, farm equipment, and a wildlife rehabilitation centre. The web site also features educational and informational activities that focus on spelling, puzzles, horses, cows, chickens, sheep, goats, elk, kids rodeo, and guest pets, and is also a tool for teachers who teach farm units. NASA brings you images, videos, and interactive features from the unique perspective of America's space agency. 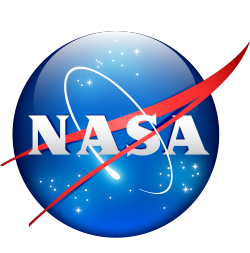 Read the latest updates on NASA missions, subscribe to blogs, RSS feeds, and podcasts, watch NASA TV live, or simply read about NASA's mission to pioneer the future in space exploration, scientific discovery, and aeronautics research. National Geographic, the famous publication best known for its amazing photography, features a fully-interactive web site to spark an interest among those who are younger. This web site focuses mainly on topics about different people, animals, and places, and features education facts, games, activities, etc. This web site educates people of all ages on some of the most fascinating creatures to have ever walked the earth - dinosaurs and other prehistoric animals - through thoughtful articles and visually stimulating pictures that provide a glimpse into the dinosaurs themselves and the ages in which they lived. 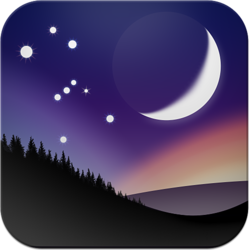 Stellarium is a free software planetarium (available for Linux, Windows, and Mac OS X) that uses OpenGL technology to render a realistic projection of the night sky in real time. TIME for Kids is a news magazine geared toward students in grades K-6. 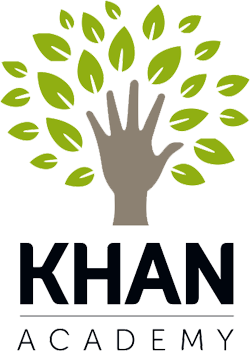 This web site offers age-appropriate news stories and features about children's books, movies, the environment, science, world cultures, and other high-interest topics. Students can find easy-to-use homework help, grammar and punctuation practice, writing tips, and a flash-card maker. Educators and parents can view teaching resources, printables, interactive classroom materials, and a teacher community board where they can connect with each other. LittleLives was officially founded in 2007 with the belief that children are the future. With the firm belief that education is one of the best ways to contribute to a child's life, this group has committed themselves to creating products that will enrich and complement the education of children around the world. Most notably, they produced an animated series called Twinkle Trails which is comprised of 25 short episodes that introduce the basics of science and literacy in a fun, musical, and entertaining manner.